Open summer days often make room the best adventures. 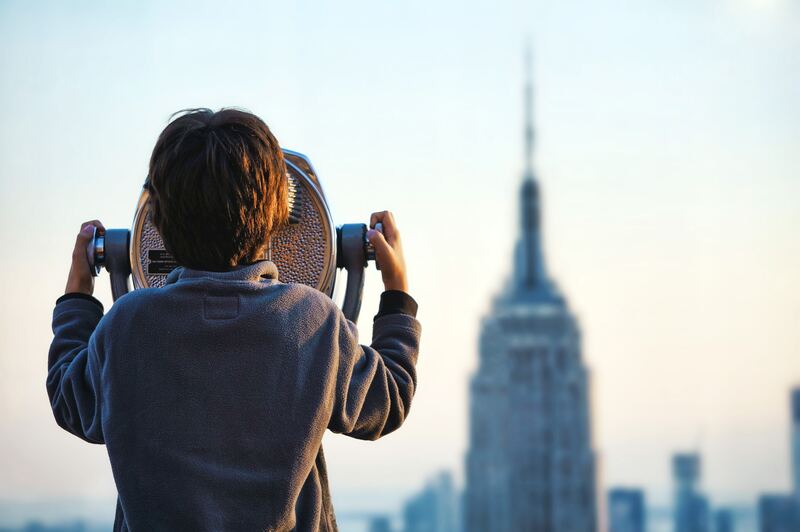 Whether you’re leaving town this summer or going no further than your own backyard, these books about culture, language, and the nature of travel itself are a great way to inspire an interest in the broader world and all the people in it. 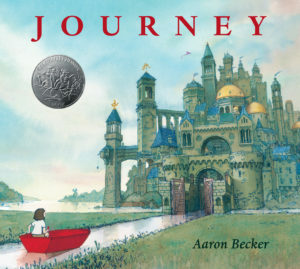 The first of three in this series by Aaron Becker, Caldecott Honor book Journey is a wordless escape into the imagination of a young girl. Red marker in hand, the girl draws a door in her room and passes through it to another world, one of beauty and magic but also of danger. Becker’s illustrations are rich and varied enough to keep children (and adults, seriously) of all ages enthralled as they journey through the world at the girl’s side. After you fall in love with this one, be sure to pick up Becker’s other titles, Return and Quest. 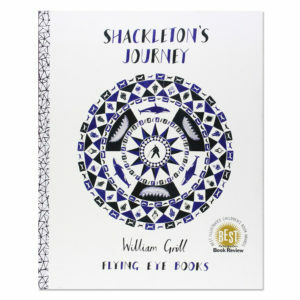 Author and illustrator William Grill’s debut picture book is a perfect introduction to the spirit of adventure, determination, perils that comes with a journey to the Antarctic. This nonfiction book covers Sir Shackleton’s ill-fated attempt to cross Antarctica in 1914, and includes detailed and historically accurate maps, charts, and information to excite and inspire any young adventurer. Winner of numerous awards including the 2015 Kate Greenaway Medal and inclusion on the 2014 New York Times Best Illustrated Books list, the balance of precise and academic language paired with dynamic colored pencil illustration in a large format is an immersive experience for readers age 4 and up. Bonus book from William Grill: Wolves of Currumpaw, another nonfiction adventure. 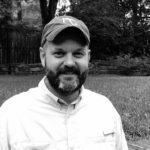 Literati had the chance to ask a few questions of Grill for our July “Spirit of Adventure” theme — check out the full interview here. 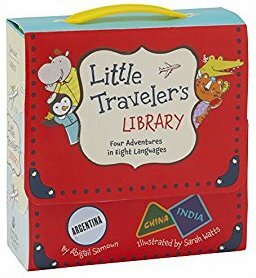 Alright, I’m cheating a little bit here because Little Traveler’s Library is actually a collection of four board books: How Hippo Says Hello, How Gator Says Good-Bye, How Tiger Says Thank You, and How Penguin Says Please. Each book has translations and a pronunciation guide, making it an excellent addition to any young adventurer’s home library. Ignite the spark of language learning with the simple introduction to hello, goodbye, thank you and please. Jeannie Baker’s 2-in-1 picture book explores parallel days in the lives of two children: one in Sydney, Australia and one in a small village in Morocco. Designed to be read side by side, the two days differ in many ways, but also have surprising similarities. 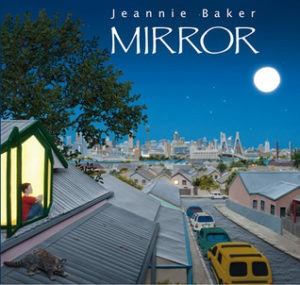 Mirror is also a wordless book (aside from a description at the front in both English and Arabic), a detail that here draws attention to the detailed collaged illustrations and makes room for ample opportunity for discussion between children and adult reader, at home or in the classroom. 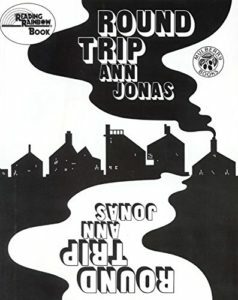 This book has been a favorite since it was released in 1990, and it’s no wonder: the black and white illustrations use negative space to take on double meanings in a mind-expanding trip around the world. The books is two stories in one and the masterful illustrations themselves change before your very eyes when the book is turned over and read back-to-front. It’s not hard to see why this book is a classic that stays fresh year after year. 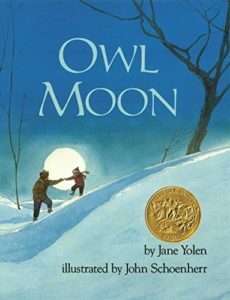 You don’t have to leave town, or even the yard, to feel the thrill of an adventure when you experience the quiet of anticipation of a nighttime hunt for the resident great horned owl in Jane Yolen’s expert Owl Moon. A young girl and her father venture out into the forest to catch a glimpse of the elusive bird in this beautiful book about patience, wonder, and a special bond between parent and child. 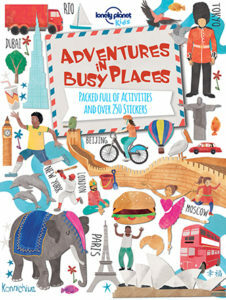 Wherever you are and whatever mode of transportation you take, you can keep the eyes sharp and the mind working with this activity book from Lonely Planet, which bursts with information about the countries and cultures of the world as well as stickers, puzzles, and more. Great for a long car ride or a rainy day, whether you’re traveling the world in reality or in your imagination, there’s something for everyone — and everywhere — in this 48-page book of activities. 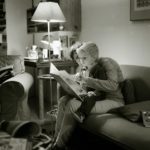 To learn more about Literati and sign up for one of our four book clubs, go to www.literatibooks.com.